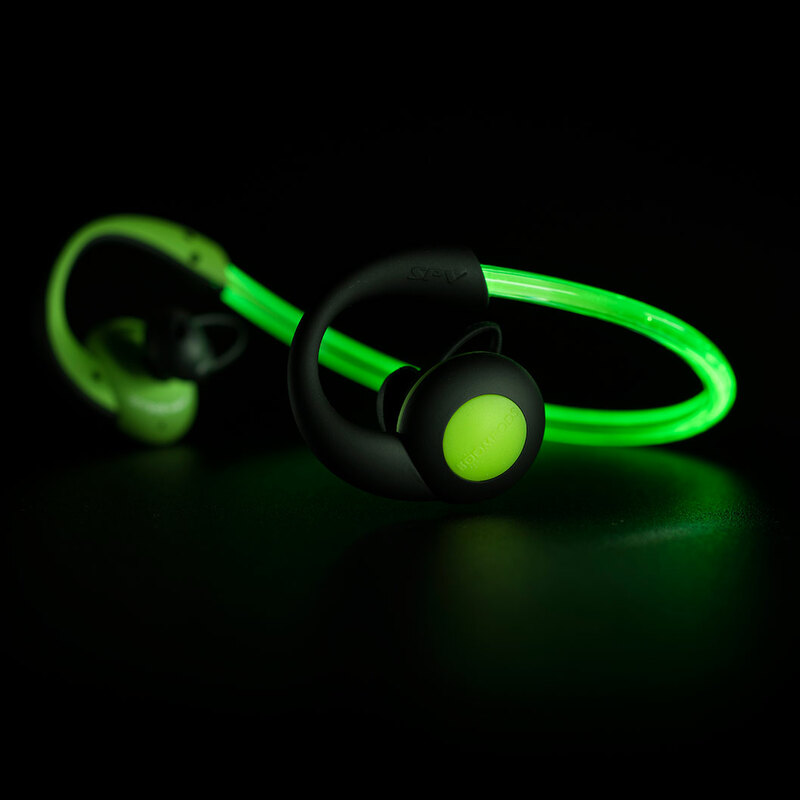 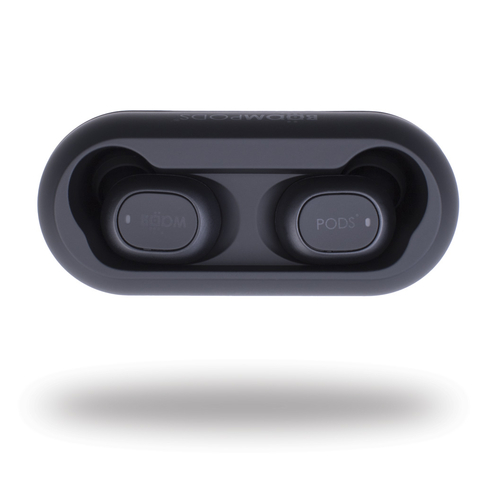 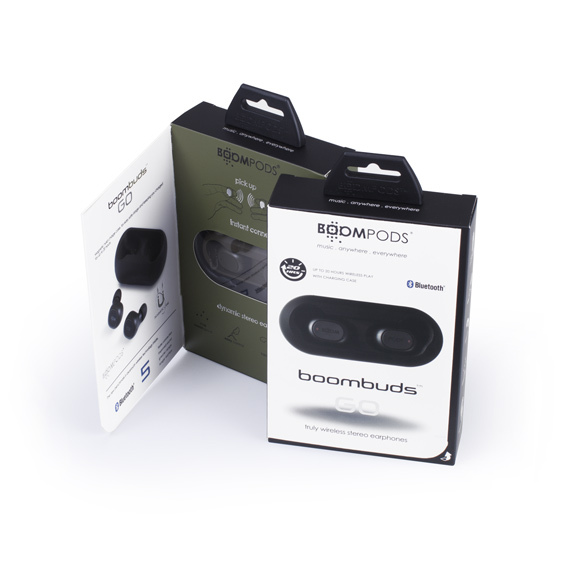 Boombuds GO are our pick up & go true wireless earbuds. 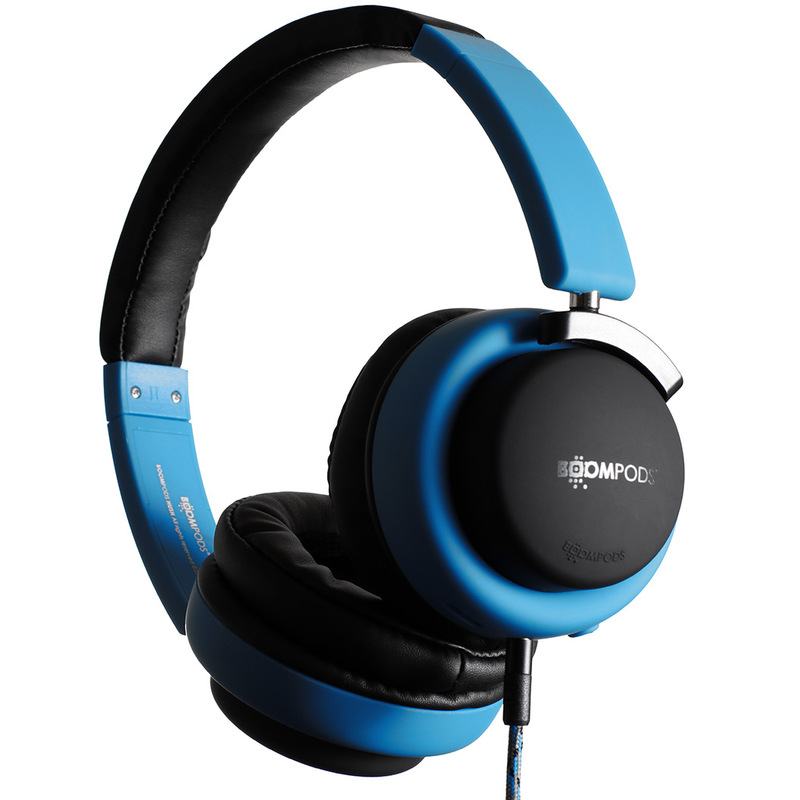 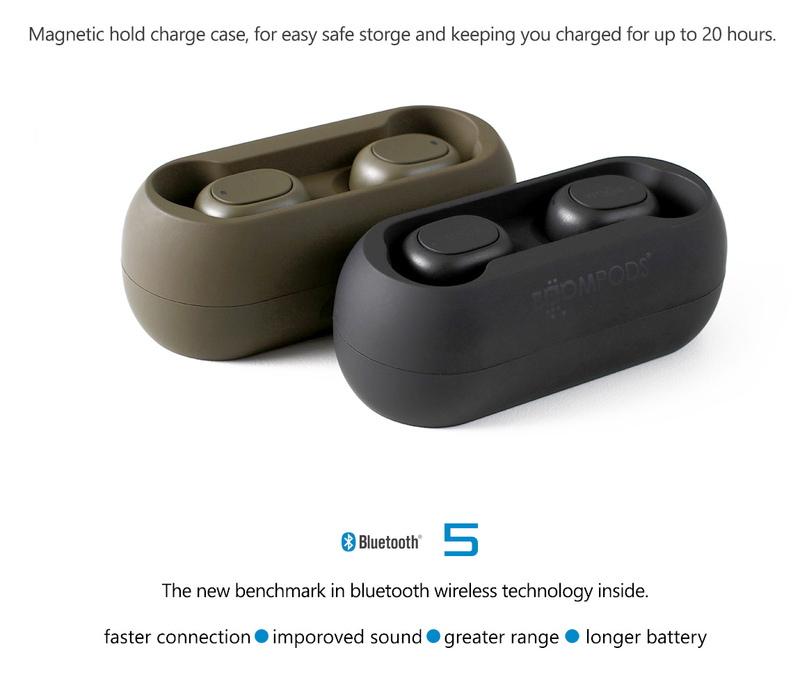 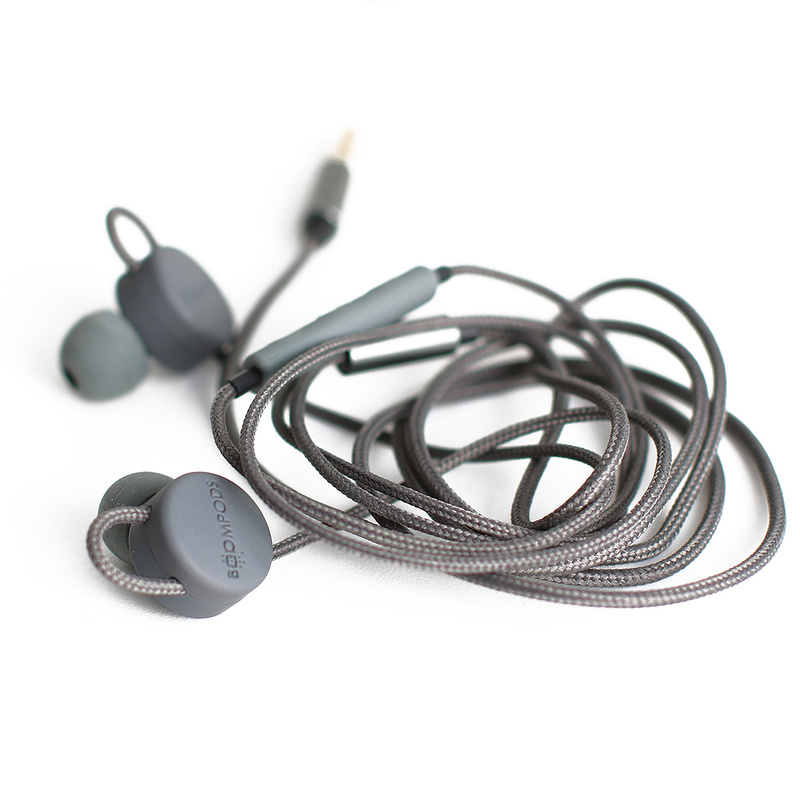 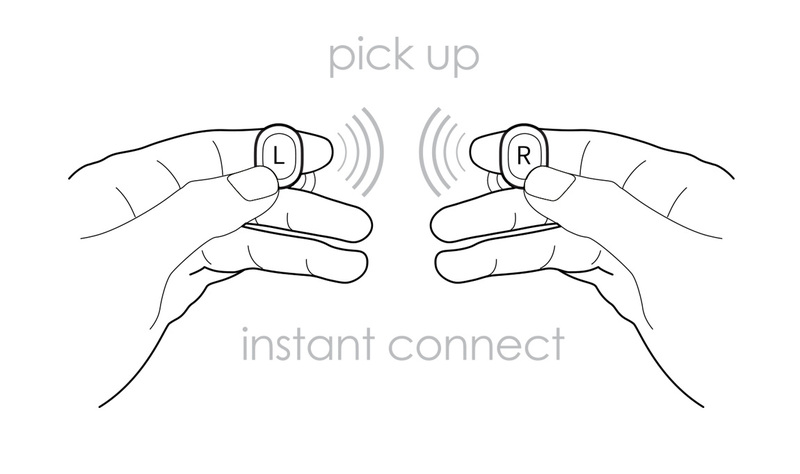 Instant pair & connect without a touch of a button, thanks to the latest bluetooth 5 which also allows a solid connection with no breakout & an amazing 5 hour long play time on one charge. 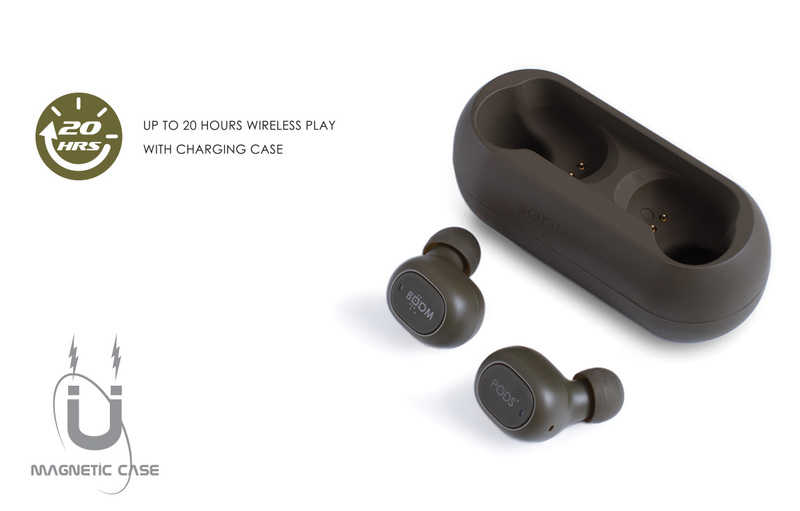 Packaged in its own minimal magnetic holding Travel Case that will extend the playtime up to 20hrs!